Cooking from scratch is a great way to eat healthy, but it’s not always the most realistic with a busy schedule. Venturing down the frozen food aisle for some staples can save you serious time and energy in the evenings. And while the frozen food section often gets a bad rap, it is possible to find healthier options. 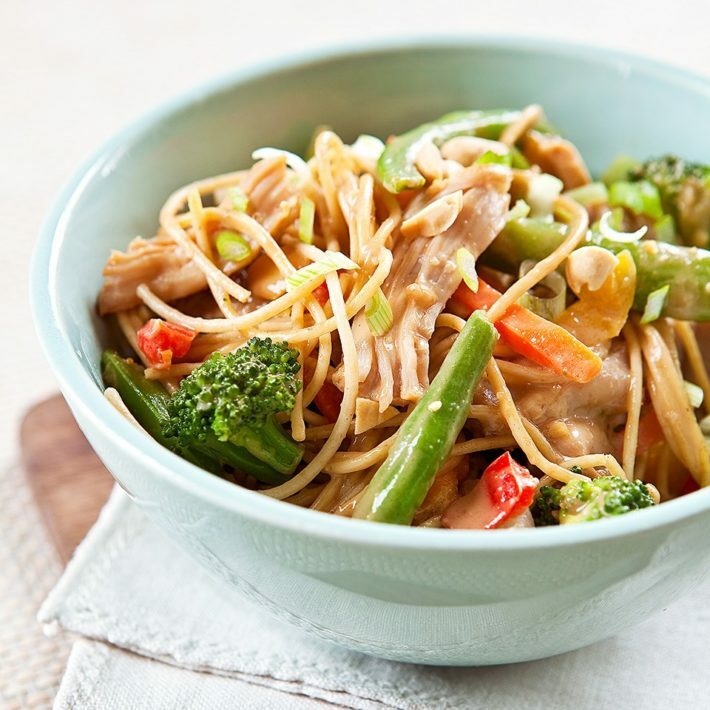 This week’s meal plan combines carefully curated convenience foods with fresh ingredients to make delicious, easy dinners everyone will love. Be sure to check out the shopping tips which will help guide you to the healthier items.